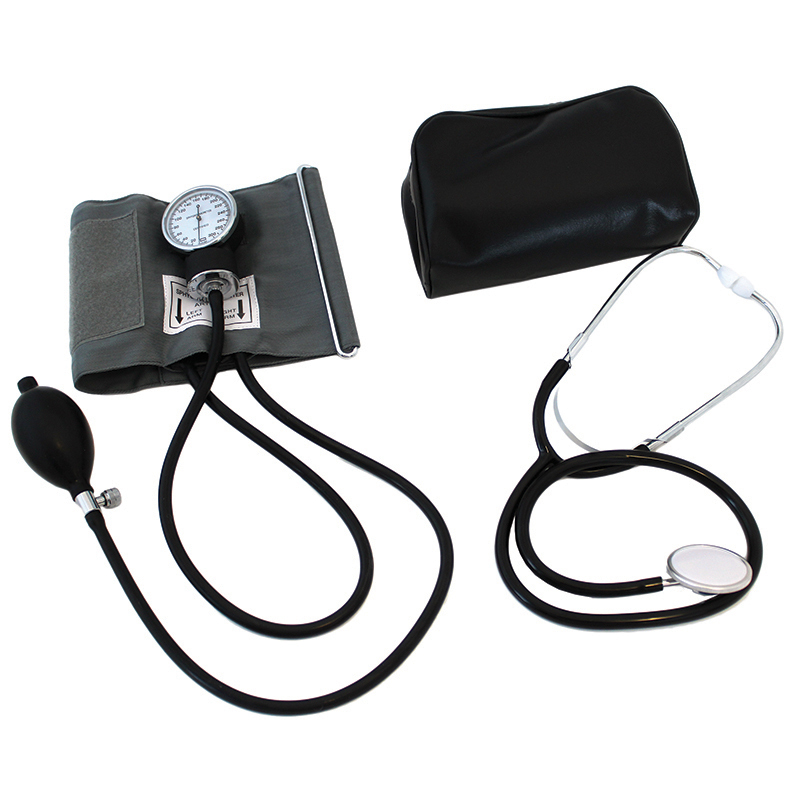 This device takes simplified, precise readings using low cost aneroid blood pressure kit. 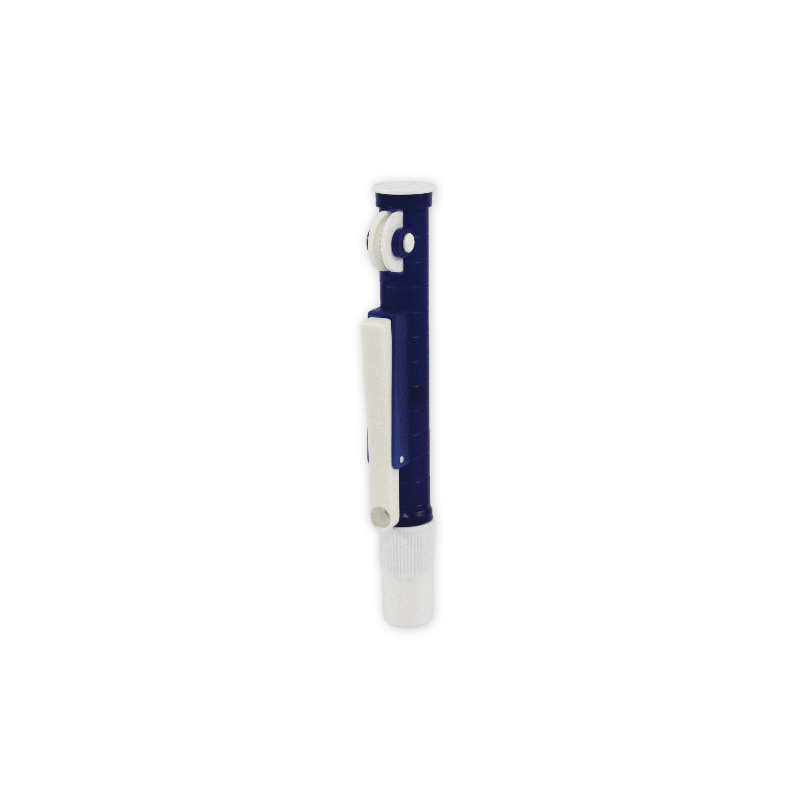 Features include a specially designed button valve, which gradually releases pressure from the inflation system at the proper rate. 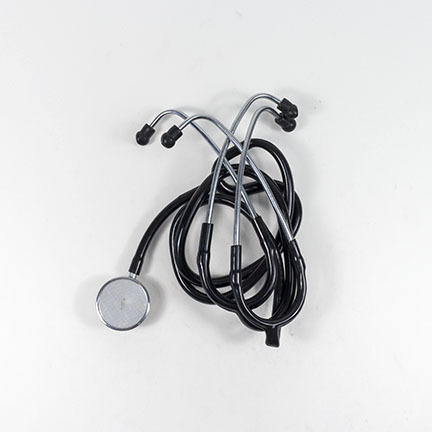 Measurements are further simplified with an easy-to-read gauge, self-adhesive Velcro cuff, and a sensitive stethoscope.